IGT, also known as International Game Technology, was first established in the 1950s. They shaped the face of gambling software in land casinos in America, introducing the first video poker machines in the 1980s. In the early 2000s, the acquired the company Wagerworks. As a result of this, they soon moved into the online gaming world. Nowadays, they’re known for the progressive online jackpots and well-known franchise games. Many of IGT’s games draw on popular franchises and characters. Some examples of this include Cluedo, Cleopatra, and Sherlock Holmes. 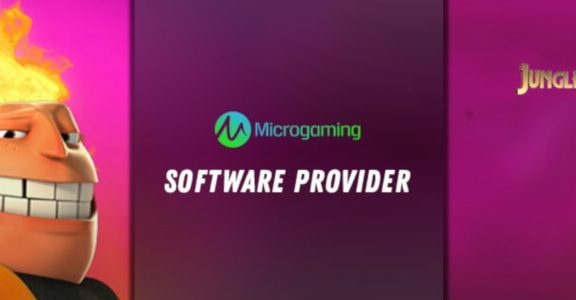 Although their range isn’t quite as huge as some of the other major players in the market, there is still a lot that will appeal to gamers. As well as their popular slots games, they have recently moved into live gaming, which are of a very high quality. IGT games are known for their progressive jackpots which can often reach some seriously high payouts. These can range from $100,000 to $2.5 million, which is incredibly impressive in this industry. Another feature is their attention to detail in their games. Popular franchises are brought to life through the high-quality graphics. Most games are accessible across platforms, allowing you to play your favorites on mobile, tablet, and desktop. 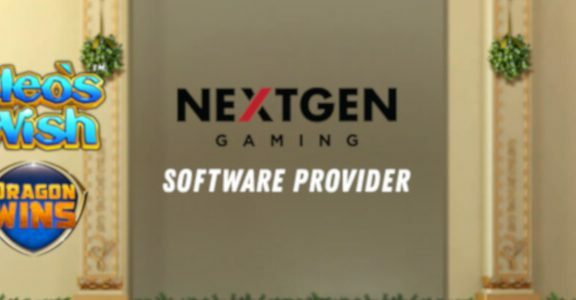 There are many reasons to choose casinos powered by IGT software. They have a range of payment options, making it easy and simple to start playing. Alderney Gambling Control Commission regulates IGT’s games, and they are also regularly audited. You can be sure that the games you play are fair, and that payout odds are transparent and clear. 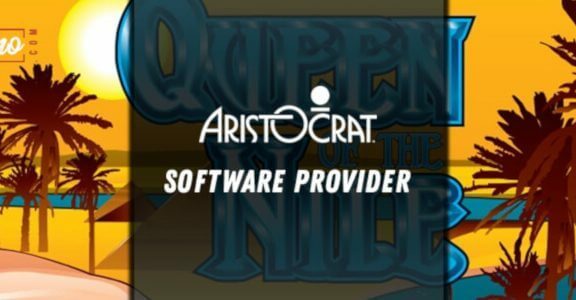 Although they were a little late to the online gaming revolution, they were one of the first companies to reach into the mobile sector. Many of their games are designed with mobile users in mind. Thanks to their move to a HTML 5 infrastructure, it’s easy to play all of your favorites across all platforms. Presently they don’t offer any downloadable versions of their games, meaning you’ll have to connect to the internet via a browser in order to play. 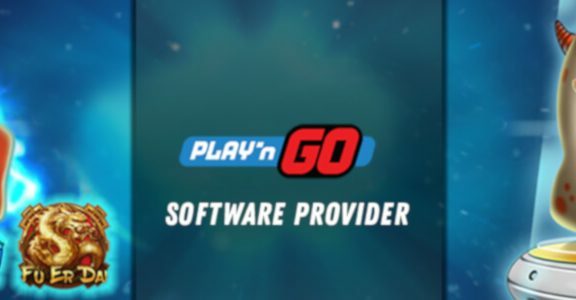 Many of the casinos that use software from IGT have excellent incentives to start playing. There are welcome bonuses, free spins, matched bets, and cash bonuses on offer from a whole host of providers. Therefore, you can determine whether they’re the kind of games you’re going to enjoy. 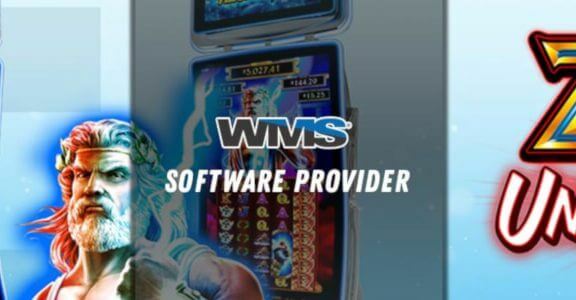 Ultimately, IGT’s roots in land-based casinos are evident in their online games. Their range is good and enjoyable, and they have ease of use for gamers in mind.